Your mind works differently when playing than working. 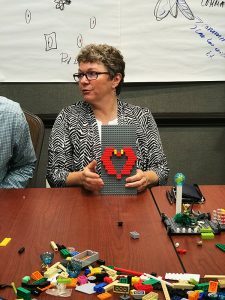 LEGO® SERIOUS PLAY® is a facilitated thinking, communication, and problem-solving technique for groups. Participants are led through a series of questions, which go deeper and deeper. 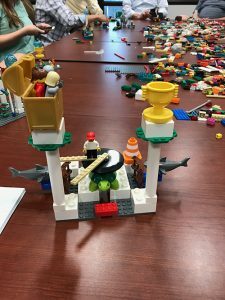 Each participant builds his or her own three-dimensional LEGO model in response to the facilitator’s questions using specially selected LEGO bricks. 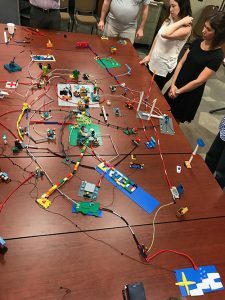 These 3-D models serve as the basis for group discussion, knowledge sharing, problem-solving, and decision-making. 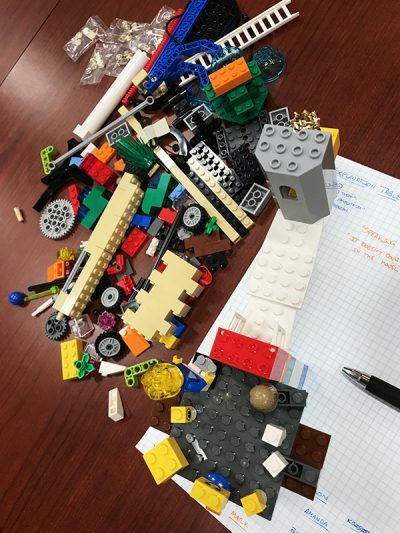 Ready to harness the power of play? 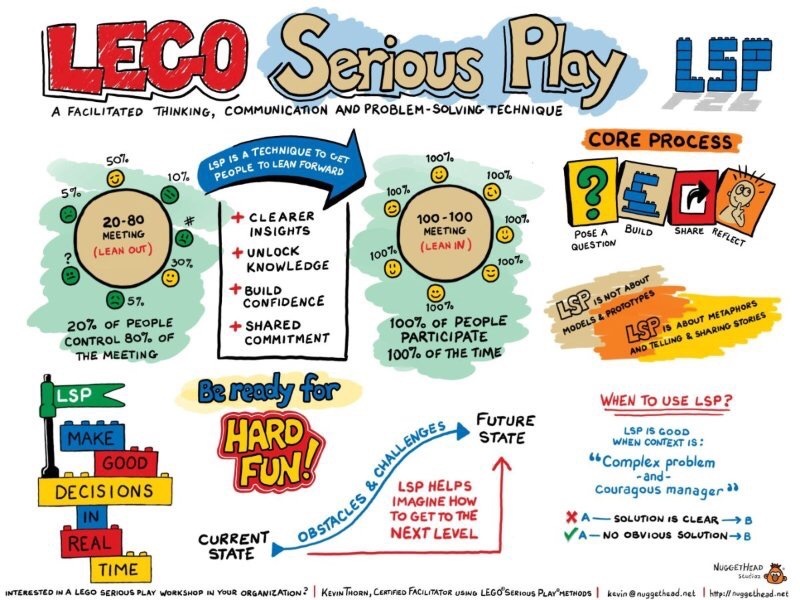 Do I need LEGO Serious Play? 1. What is the purpose of the gathering? 2. What is the subject for the gathering? 3. What are the requirements for the decisions made at the gathering?